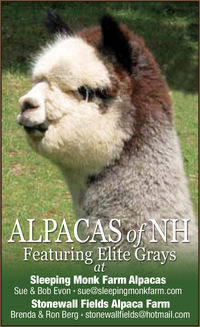 At ALPACAS of NH at SLEEPING MONK FARM, we need to reduce our herd by 10 females. 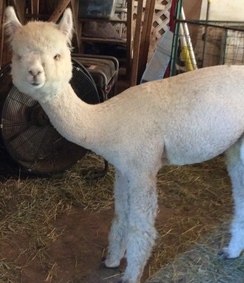 The white alpacas carry color genetics and are excellent quality alpacas. TAKE A LOOK AND SEE WHO INTERESTS YOU! We are selling the females in packages of 2 females. Each package of 2 is $3500. Great genetics and very healthy females. Make your choices quickly to get the best for your farm! No breedings included, but may be purchased separately at a reduced fee.